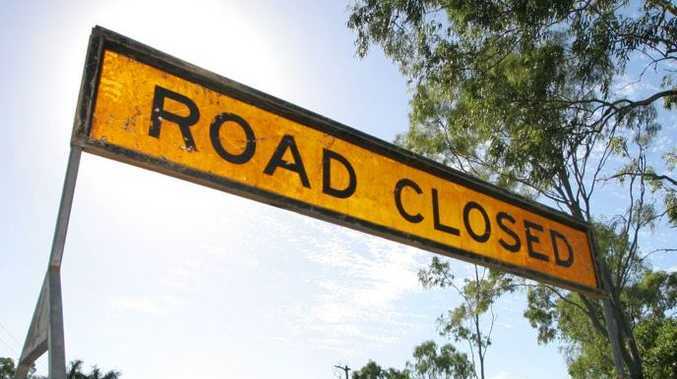 THE range section on Blackmans-Gap Rd will be closed to traffic today and tomorrow for roadworks to reduce the effects of storm and flood events by replacing pipes. Signage will be in place to direct motorists to an alternative route for the two-day closure. The works were funded by Gladstone Regional Council ($66,985.35), and the Queensland Reconstruction Authority ($602,868.12).